Critical Thinking in an Age of Deceit. It's becoming more and more evident that in today's culture, critical thinking is a lost art. John Loeffler details how to spot the dialectical postmodernist mode of thinking and how to combat it in a world of deception. 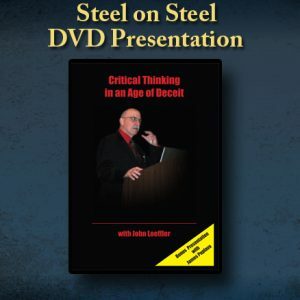 Gain insight toward out-thinking the opposition and achieve the upper hand in defeating the onslaught of progressives and their agenda of moral relativism. This DVD also contains "Moment of Truth". The president of P.F.S. Group James Puplava, details the coming financial crisis. Total run time: 1 hour 56 minutes. 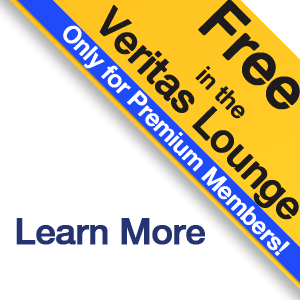 Stream this video for free in the Veritas Lounge! Learn more.